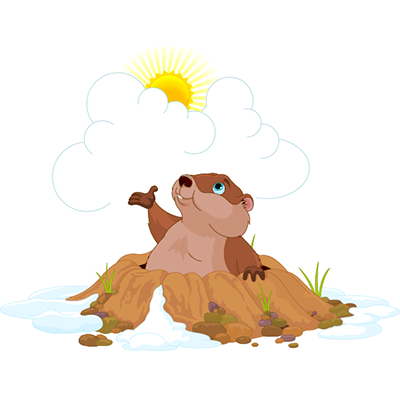 You don't have to wait until Groundhog Day to share this darling icon on Facebook. Post it any time you want to see the sun pop out. 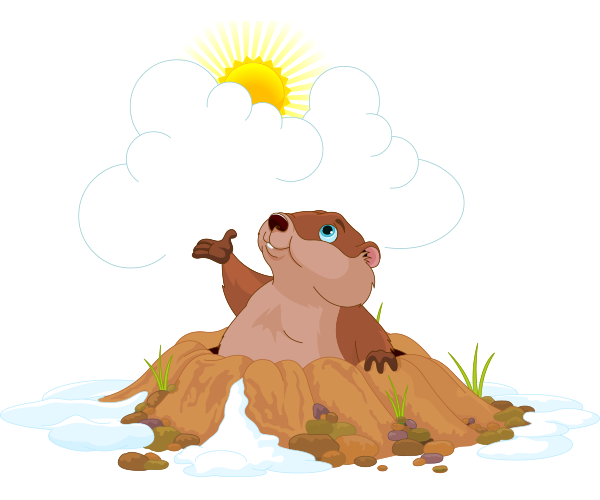 This weather-forecasting critter is a great image to add to your weather-related posts. 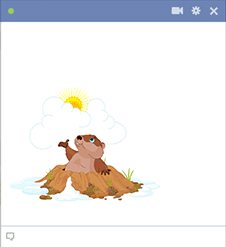 As you'll see, we have animal critters for all sorts of occasions.